Reviews recent online misinformation campaigns and "cyberfraud" to suppress voting and skew elections, mainly in minority communities. 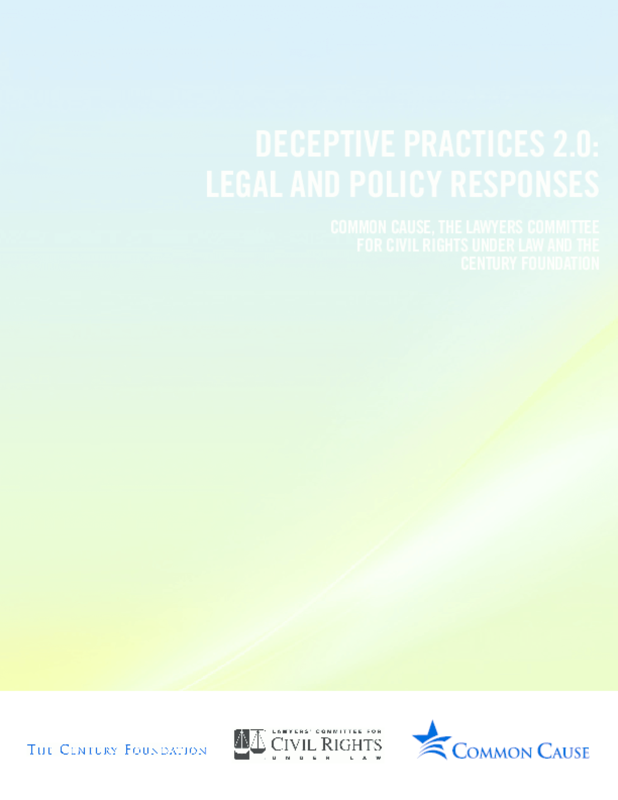 Examines whether federal and state laws can sufficiently deter and punish perpetrators. Makes policy recommendations. 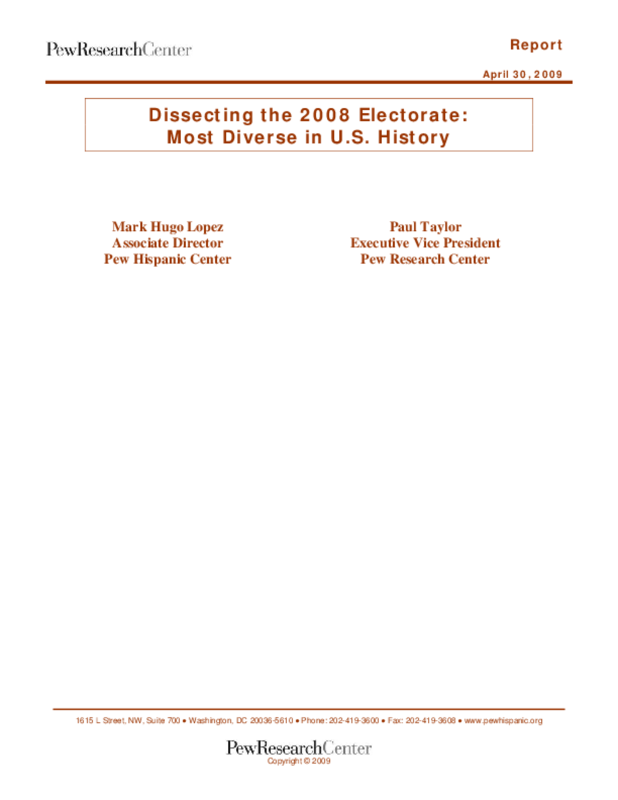 Analyzes the demographic composition of voters in the 2008 elections and compares trends in voter participation rates and shares among all voters by race/ethnicity, gender, and age. 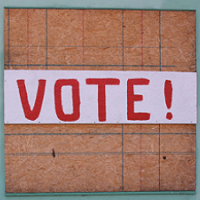 Communities across our nation are experimenting with new ways to engage citizens in the decisions made by civic leaders from the public, private and non-pro!t sectors, working sometimes together and sometimes at cross purposes. 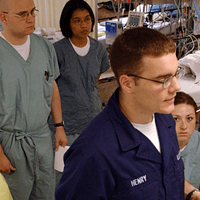 Ultimately, success at making democracy work and sustaining healthy communities requires engaged individuals, organizations, and institutions. 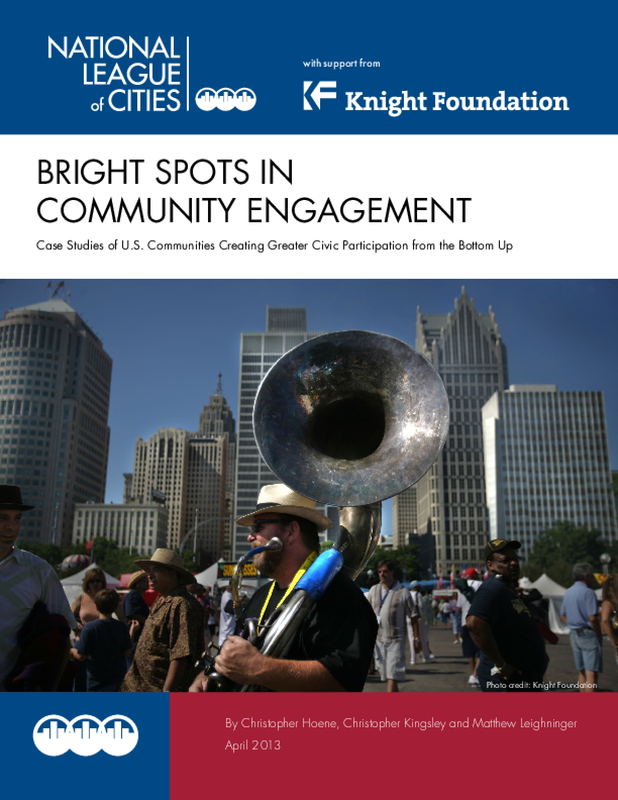 Across our country, community engagement bright spots are emerging. 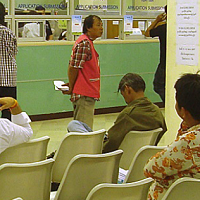 These initiatives foster a sense of attachment, expand access to information and resources, and create opportunities for citizens to play more active roles in setting priorities, addressing issues, and planning the longer-term sustainability of their communities. 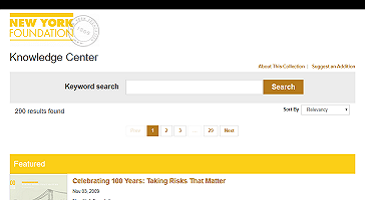 The National League of Cities, working with The John S. and James L Knight Foundation, selected 14 communities that the two institutions are engaged with to explore how well or poorly some of these experiments are faring today. 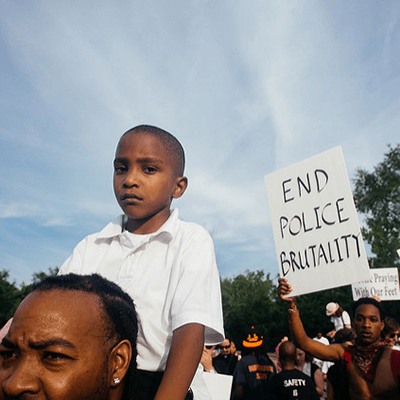 This analysis then focused more closely on four communities -- Detroit, Philadelphia, Chicago, and Austin -- to document the lessons learned and the challenges ahead. 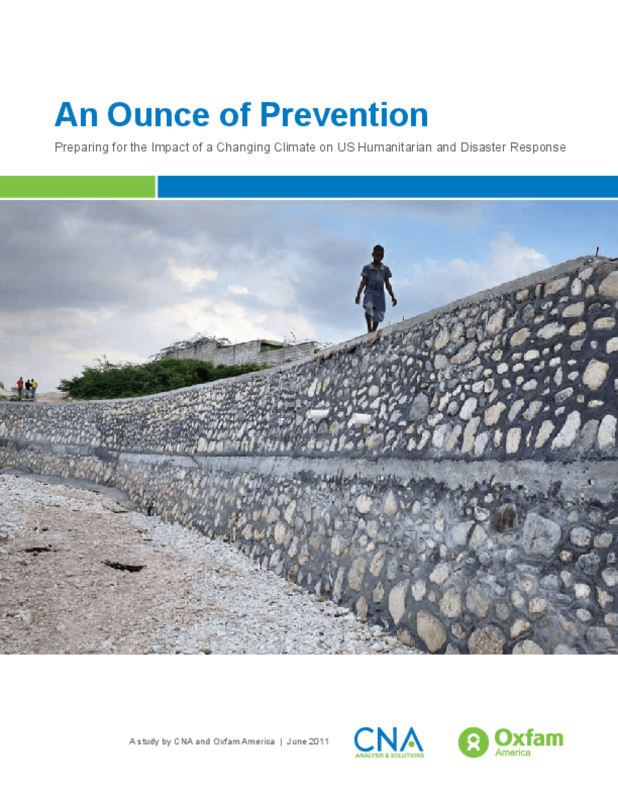 This guide supports the work of advocates of pragmatic, principled, effective, and collaborative US engagement in the world. 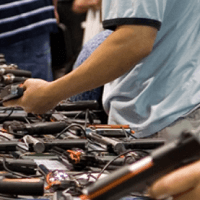 It draws on the latest communications research and the insights of experts to outline facts and arguments, and offer ways to put them across to non-expert American audiences. 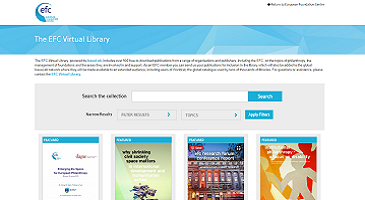 It is designed to help those who already know the issues well and could benefit from expert experience on how to engage a large segment of the public. 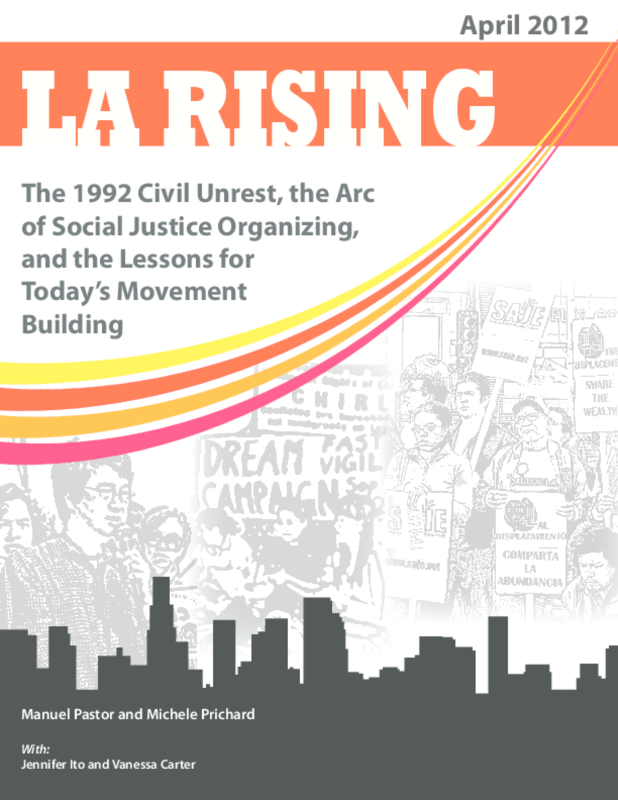 Examines the broad, multiracial, multi-sector movement building that has emerged in Los Angeles to demand community benefits agreements; better mass transit systems, school funding and curricula, and job training; and workers' and immigrants' rights. Based on 2010 census data, summarizes trends in the countries of origin of Latinos/Hispanics compared with 2000, including the fastest-growing groups and their distribution across metropolitan areas. 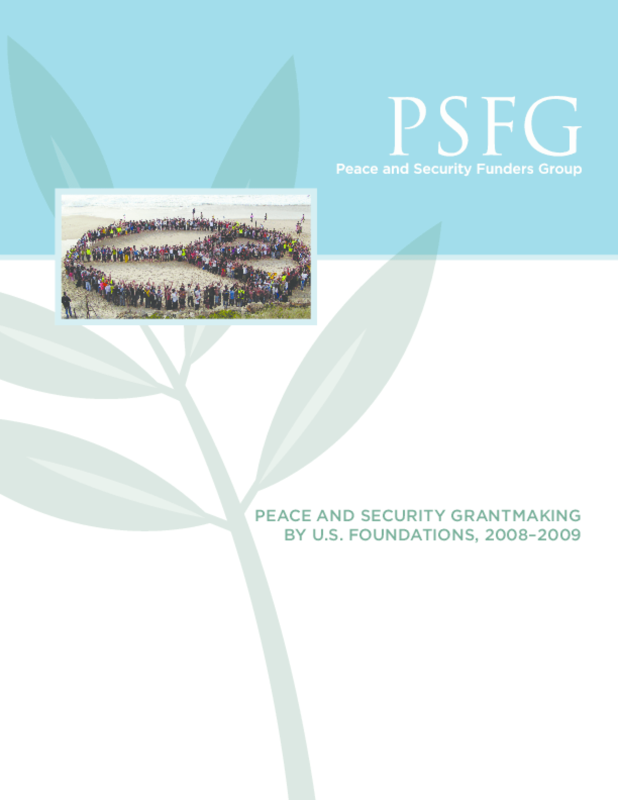 Examines trends in grantmaking by U.S. foundations for civil society initiatives worldwide to promote peace and security, including by issue area, strategy, and foundation and grantee characteristics. 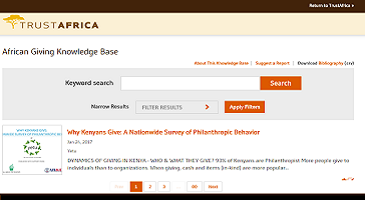 Lists foundation giving by issue area and total. 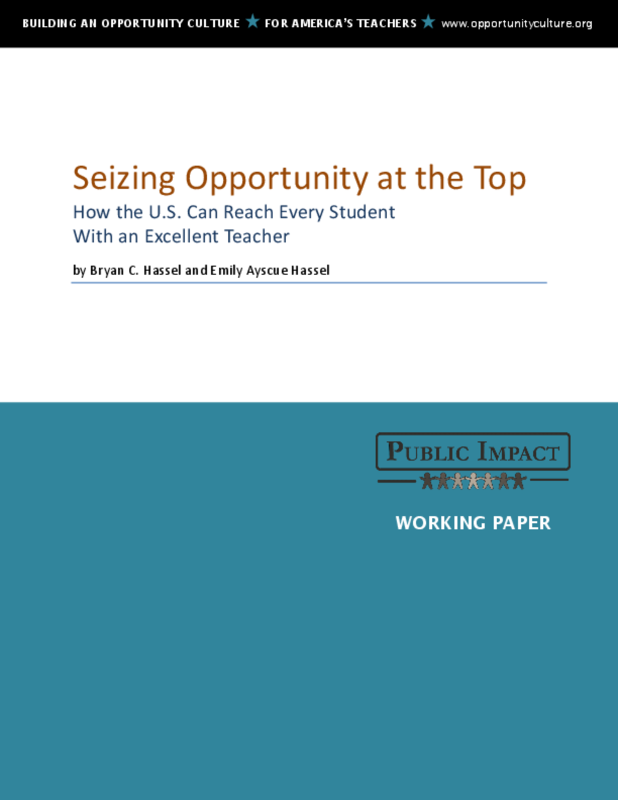 Explains how to provide excellent teachers for every child every year by better identifying excellent teachers, removing policy barriers so they can teach more students for more pay, and catalyzing schools' and districts' will to put them in charge. 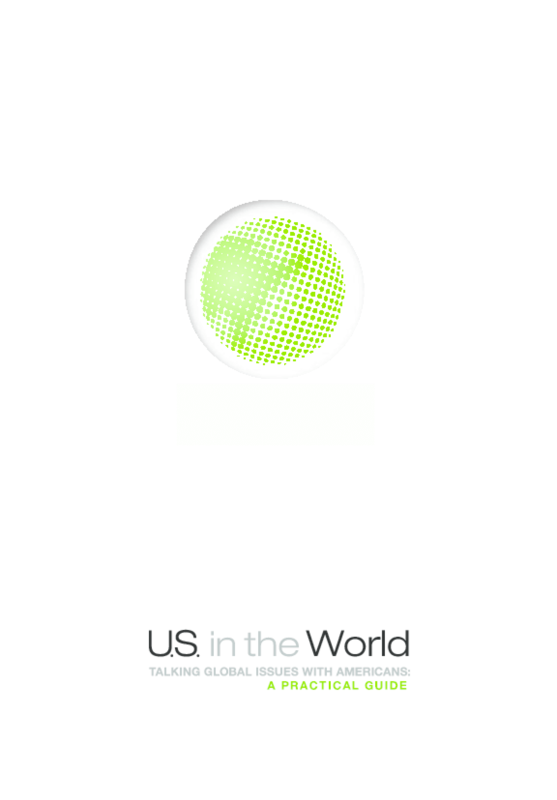 Provides an exploration of how to engage the American public on a broad range of international issues and on fundamental questions about the U.S. role in the world. 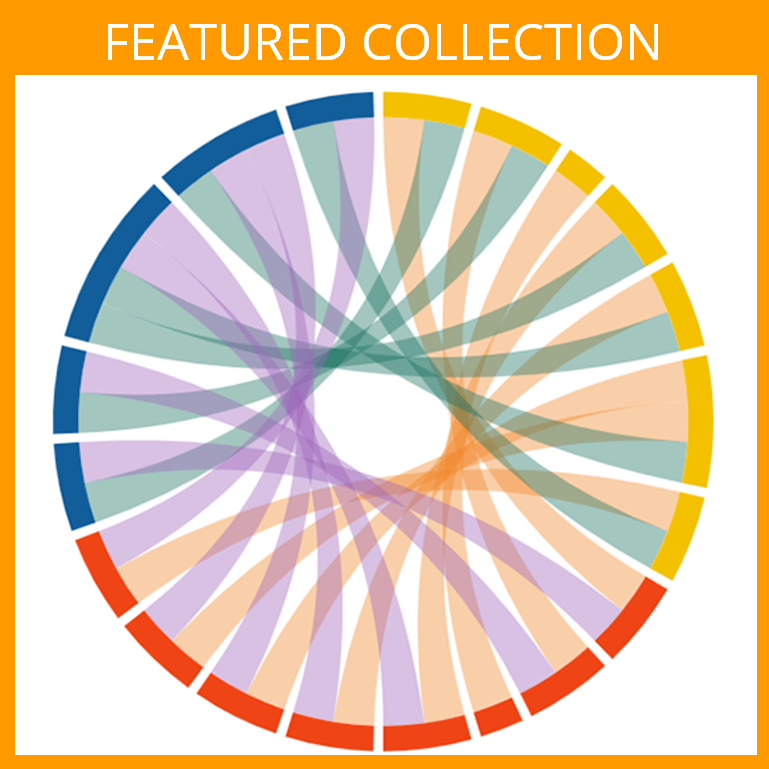 Features compact summaries of core arguments and messaging recommendations. 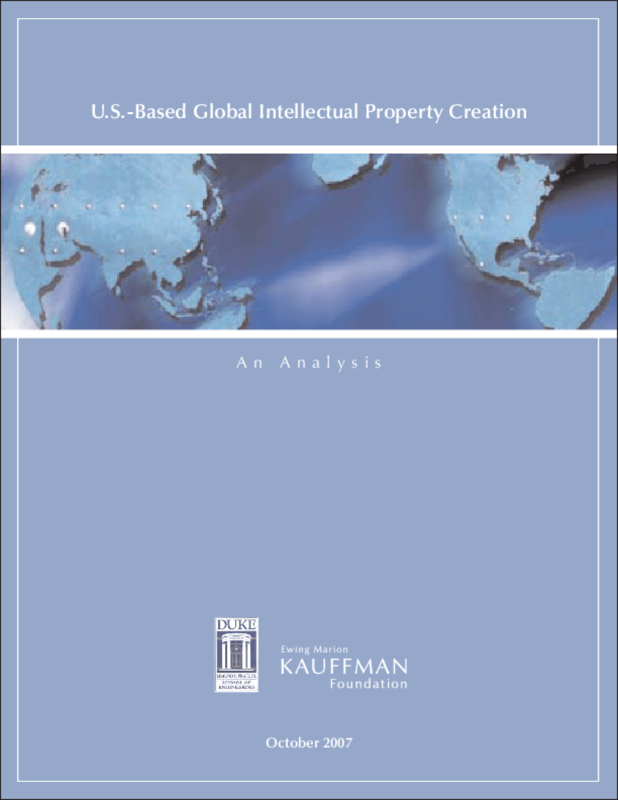 Summarizes an analysis of U.S. applications in the international Patent Cooperation Treaty database, with a focus on where innovation is occurring -- in which states, in which companies and universities, and in which technical areas. 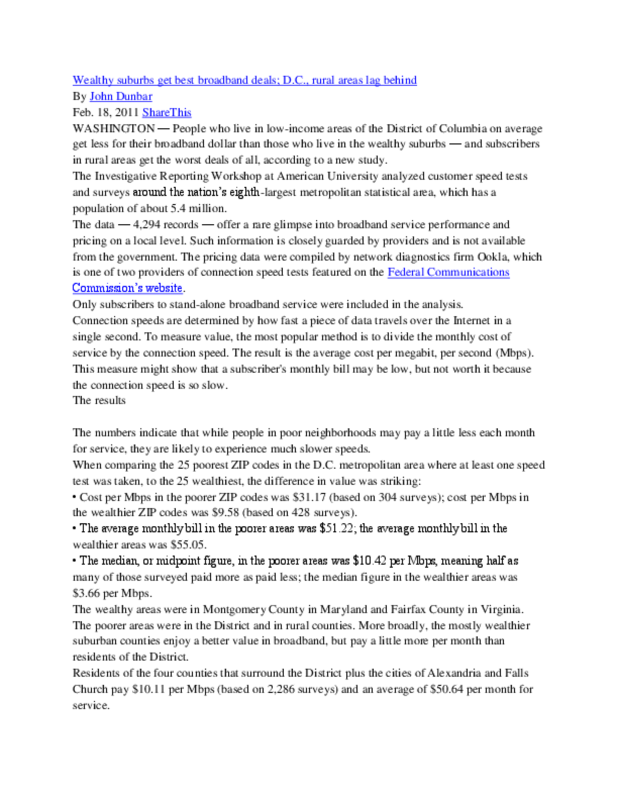 Compares broadband service performance and pricing in terms of connection speed and cost of one megabit per second in the Washington, D.C. area by provider and geographical area. Lists speeds recommended in the FCC's National Broadband Plan.